More and more, we're seeing dreamy, dewy, and translucently covered complexions on our iPhone screens. Not only is a highlighted, bare-faced look beautiful, but it also allows us to save some serious time in front of our bathroom mirror each morning. (Afterall, the perfect foundation application can take a lot of time and effort.) Sure, sometimes we crave more coverage, but there's also something to be said for showing off what nature blessed us with—freckles, dark circles, what have you—rathering than buffing, blending, and cursing them away. Makeup artists are on board (we've taken screenshots of so many natural finishes as of late), and our favorite beauty brands seem to be debuting fresh new product launches catering to our multitasking, albeit formula-picky, minds. And recently, we've had a bit of a concealer fetish—using our favorite old and new tubes and sticks in lieu of foundation. Kind of genius right? It's the perfect aesthetic for summer, but honestly, we're planning to continue the practice right into fall. As for application, most of the time, we'll reach for our trusted Beautyblender ($20) to strategically diffuse our usual under-eye application out and over our nose, cheekbones, chin, and T-zone. Or if we're strapped for time, we'll simply use our fingers. (Just make sure they're clean!) Curious to see which ride-or-die concealers are the absolute best for doubling as a foundation in a pinch? Or, you know, not in a pinch? Keep scrolling for Byrdie HQ's 15 favorites. 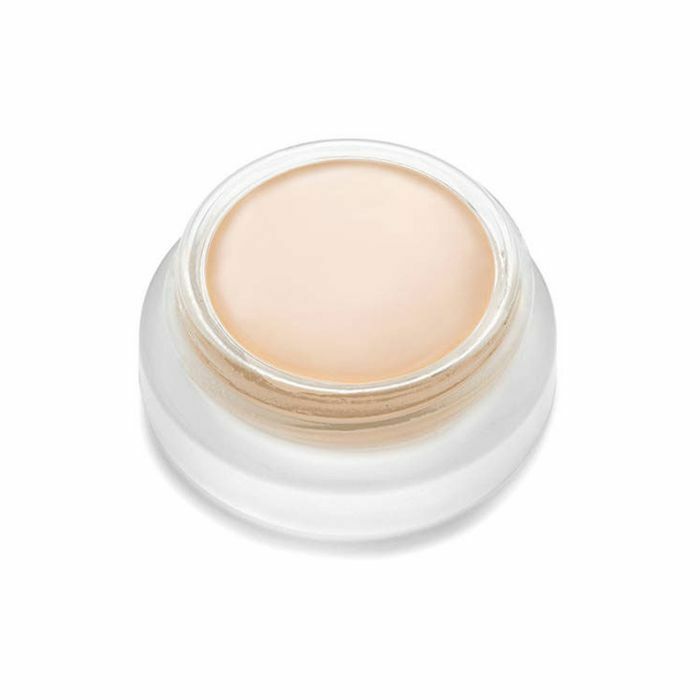 Celebrity makeup artist Vincent Oquendo recently used this lightweight concealer on me during a master class he hosted for our L.A.-based Byrdie Beauty Lab. As he blended it out over my dark circles and across my cheeks, he said he had recently done a look for a celebrity client using just concealer and highlighter. 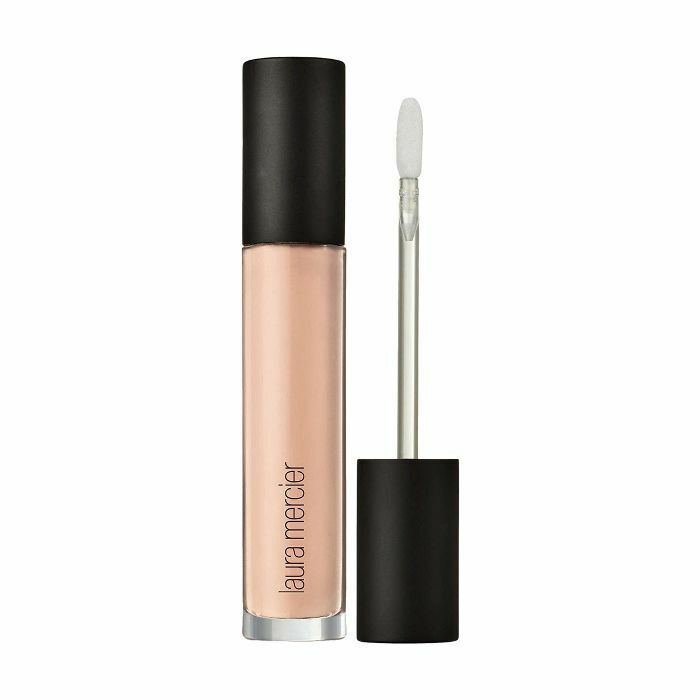 He ultimately did use foundation on me, but he just as easily could have just gone without after applying this magical concealer from Laura Geller. It's just that wonderful and stays true to its filter-inspired name. Oh, and our editorial director, Faith Xue, is also a fan. 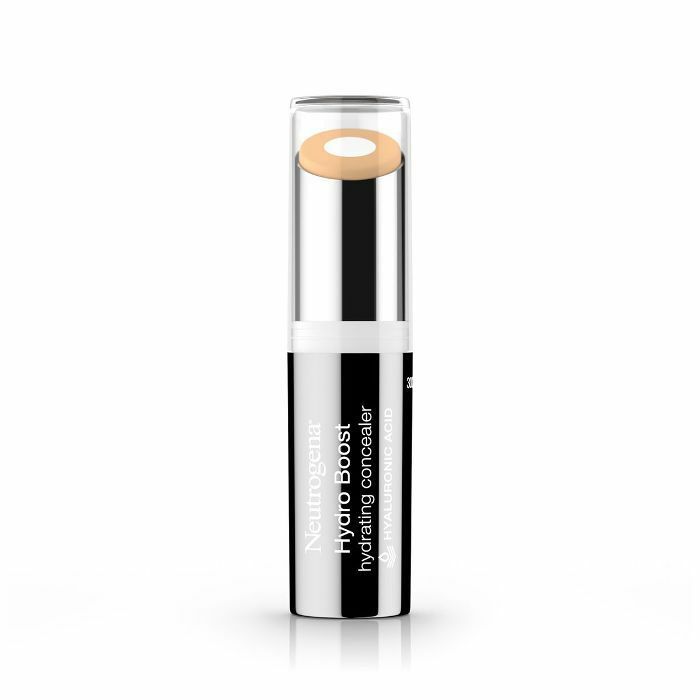 After consulting tons of makeup artists, we're not sure if a more beloved drugstore concealer exists. 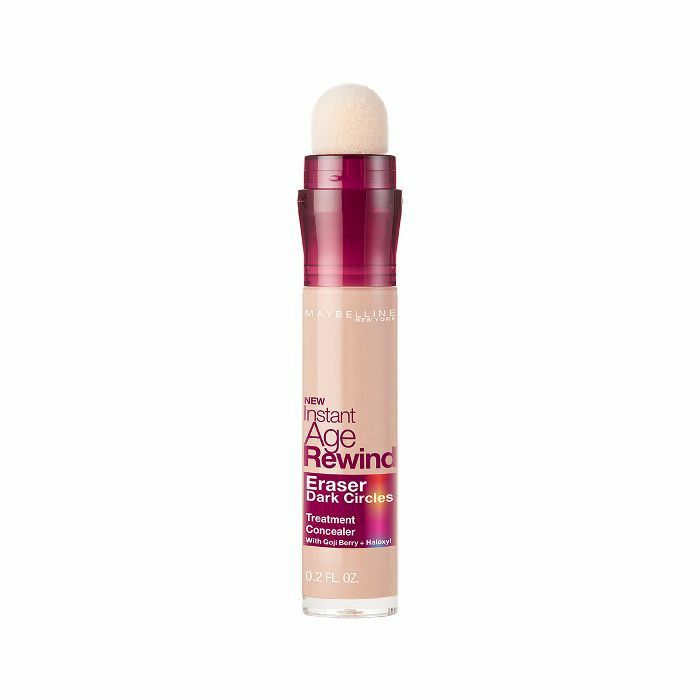 This one from Maybelline is consistently trusted by the industry's best application wizards, and on days when you want to forgo foundation, its spot- and circle-correcting prowess works just as well. Gigi Hadid says so. 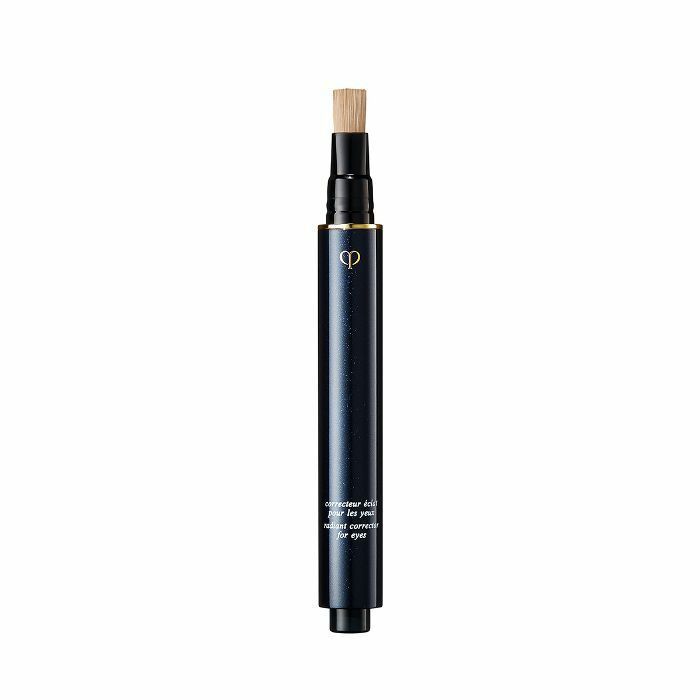 Plus, it blends like a dream thanks to that coveted soft-tip applicator. It's a steal, and we take it everywhere. Don't shoot the messenger, please, but fall and winter (and perpetually dehydrated skin) are just around the bend. However, fear not! Our contributing editor Kaitlyn McLintock swears by this affordable and hydrating pick from Neutrogena. "When my skin's dry—so usually in the winter—I use this game-changing concealer instead of foundation. It's the perfect compromise, and you'd never know I'm not technically wearing foundation," she tells me. Fun fact number one: I'm absolutely obsessed with Laura Mercier's Flawless Fusion Ultra-Longwear Foundation ($48), and I never get as many compliments on my "perfect" skin as when I'm wearing it. Fun fact number two: This concealer iteration from the brand is just as good and yields just as many compliments. Use either/or by their lonesome or for dynamite coverage, combine them. I'll be honest, since receiving this radiance-enhancing concealing pen from Clé de Peau the other week, I haven't been using much else on my face. The formula is addictively lightweight (aka it doesn't feel like a mask) and it somehow manages to be both sheer and buildable so you can achieve whatever level of coverage you're seeking. It's technically for under your eyes, but I've been patting it all over my face for a light hit of coverage I just can't quit. In fact, I love it so much, I wrote a full review here. 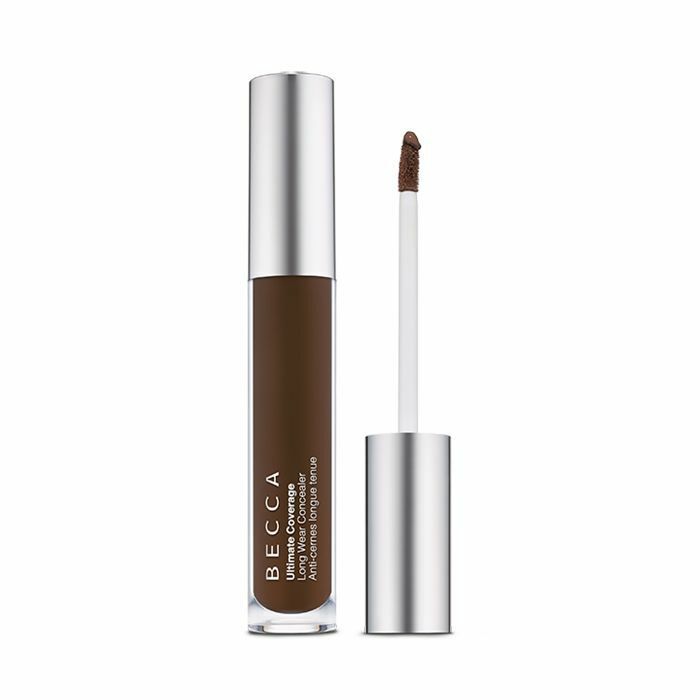 If you're interested in using your concealer as a foundation but seek a long-lasting, full-coverage finish, this brand-new debut from Becca will be your BFF this fall. 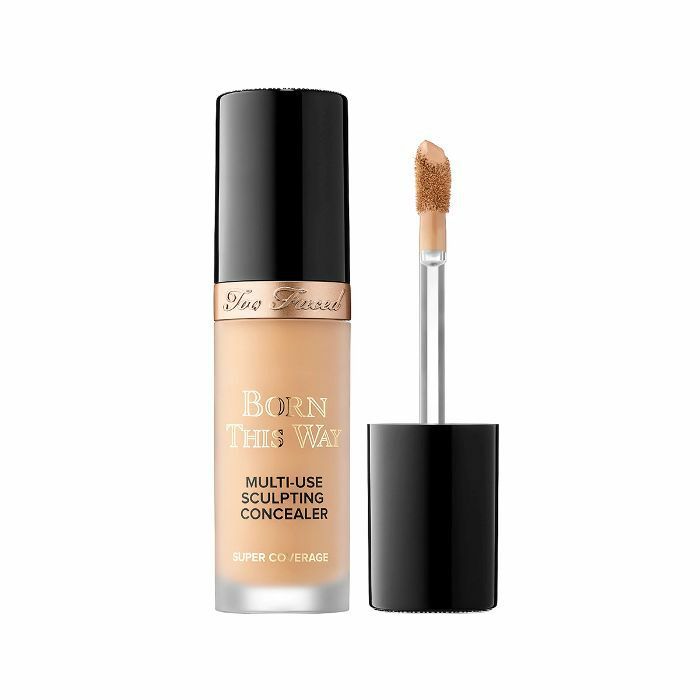 The finish is stunning, it blends easily, and while it does have a tackier feeling than some, it's water-resistant, skin-smoothing, and guaranteed to tackle even the most stubborn of breakouts. However, I recommend using a damp Beautyblender versus your fingers for spreading since it's not the thinnest texture. 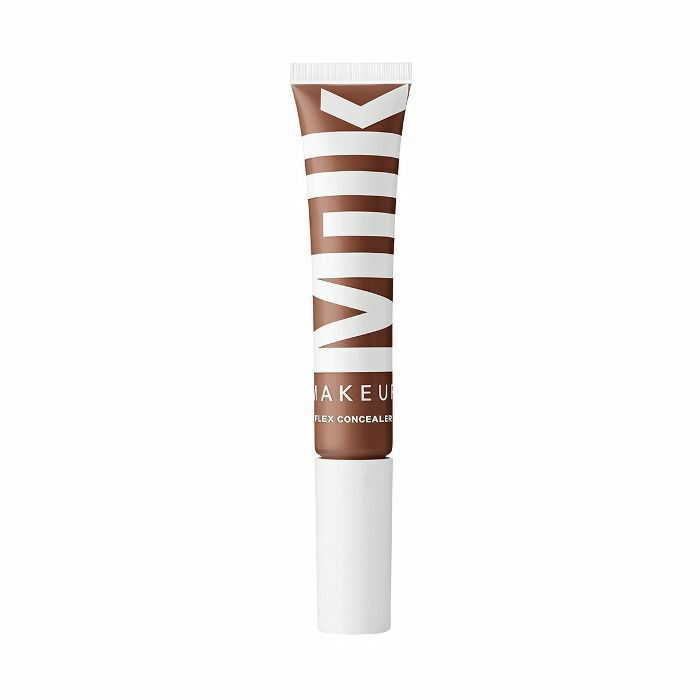 "In addition to Neutrogena's, I also love to this concealer from Milk Makeup," Kaitlyn told me. "I use it all over like foundation because it's lightweight and my skin feels like it can actually breathe, yet it's thin enough to spread evenly." "I've actually turned so many makeup artists onto the Hourglass Vanish Seamless Finish Foundation Stick ($46)," she told me. "With almost every makeup artist I've ever worked with, I'm just like, 'Hey, you should use this.' It's just beautiful, and the coverage is amazing." 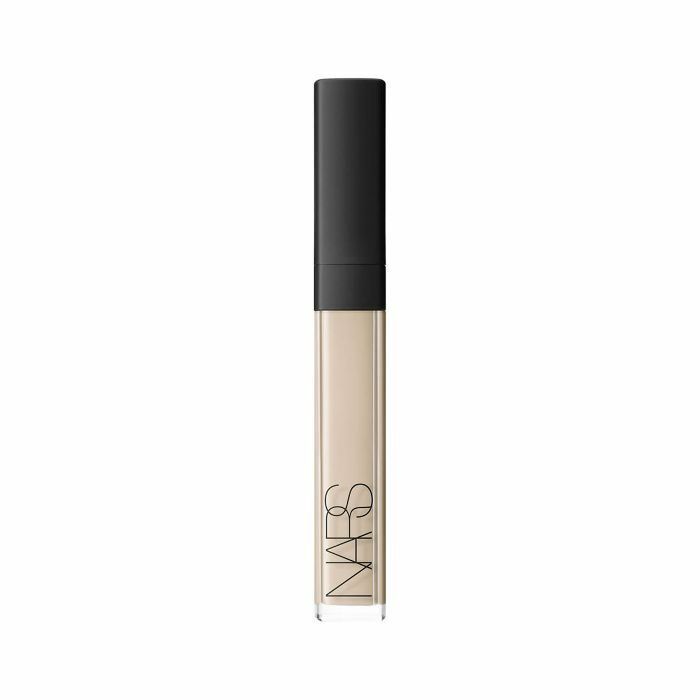 Whenever Byrdie HQ discusses our favorite concealers, this cult-classic from Nars is the first to show up to the party. It's lightweight, easy to blend, but boasts better coverage than the majority of foundations we've tried. Thus, when we're in a hurry to run out the door, we'll concentrate it underneath our eyes and blend it out with a sponge to extend its magic to the rest of our face. 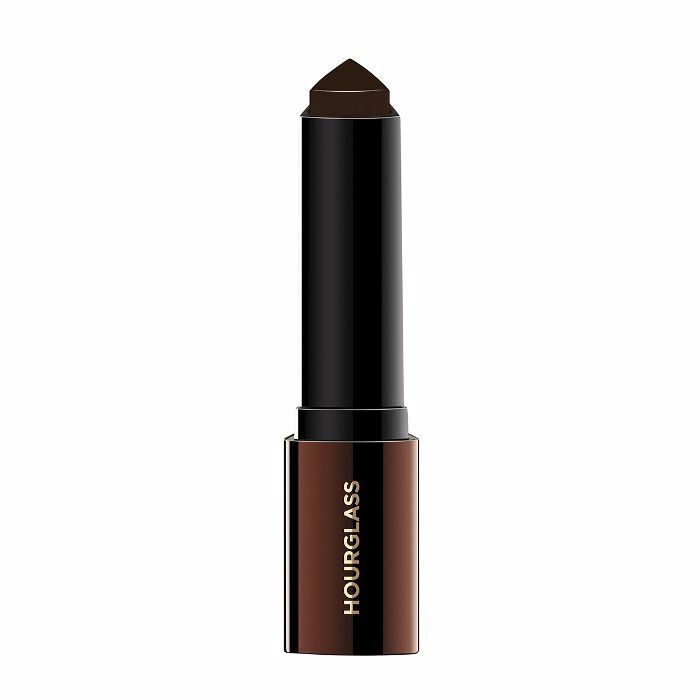 Plus, as far as concealers are concerned (notoriously horrible regarding shade their shade range), it does pretty well. 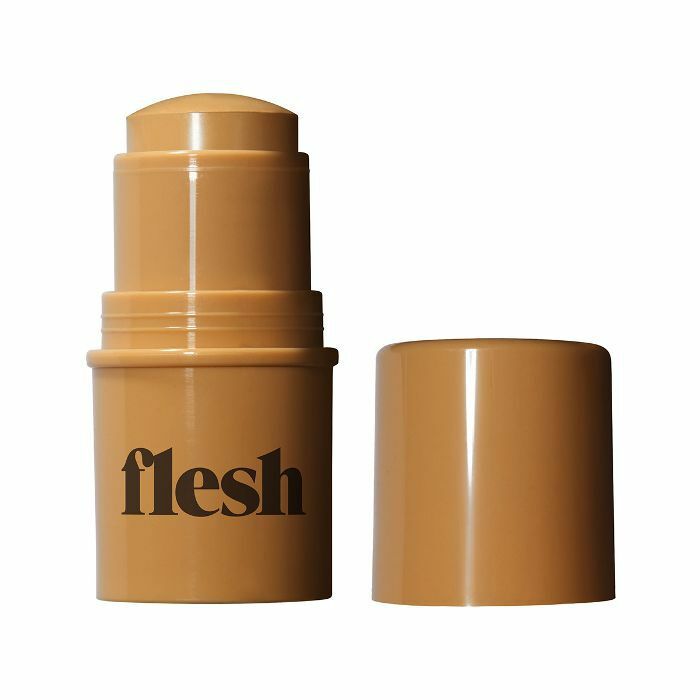 When I asked Byrdie's senior editor Hallie Gould which formula works double time as both a concealer and a foundation within her product arsenal, she immediately credited this travel-handy stick from Flesh. I sit (almost) directly next to Byrdie's wellness editor Victoria Hoff, and the number of times I've heard her commend this concealer for its foundation-like talents is borderline infinite. Victoria will tell you she's not a foundation person. She instead likes to use this concealer as a hybrid-like middle ground for those times when she does seek a little bit of extra coverage. "I now use a different concealer formula around my nose than I do beneath my eyes, for starters, since the area around my nose tends to dry out as the day goes on. I swear by this pick from RMS Beauty for this reason since the creamy, oil-based formula positively melts into my skin but never cakes. I also purposely chose a yellowish shade, since it helps cancel out the blueish tones that tend to appear in that area." 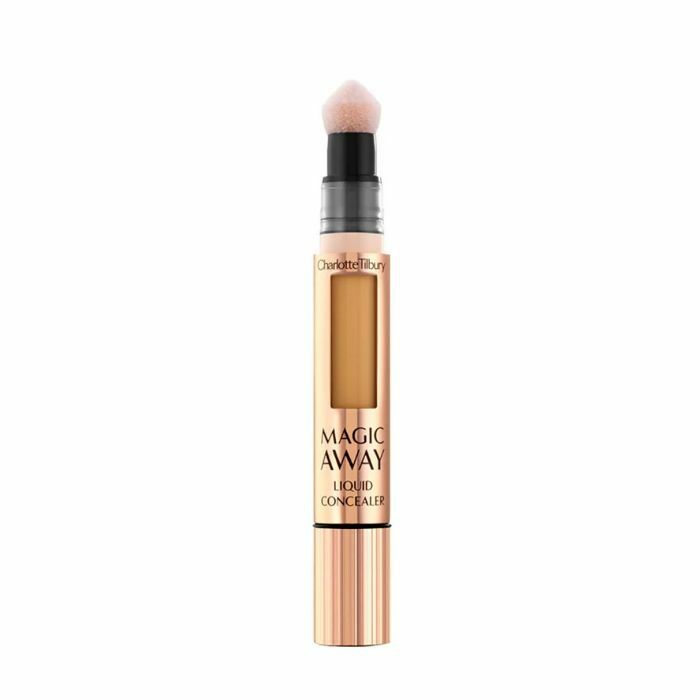 "When I I tried Charlotte Tilbury’s new Magic Away Liquid Concealer ($32), everything changed," says Faith. "Namely, all my pores disappeared. I also stopped wearing foundation. And now I think I'm obsessed with concealer. This new liquid concealer comes in a sleek wand and features a sponge-tipped applicator with a pointed tip that makes it super easy to swipe in the crevices of your face. The very special thing about this particular concealer, however, is the formula. It's just the right amount of matte and creamy where it won't appear chalky or cakey even if you apply multiple layers." When a 13-year-old makeup YouTube sensation comes into the office and gives your co-worker a faultless makeup application, you carefully take note of every single product he uses. Such was the case when Reuben de Maid made over Byrdie's features editor, Amanda Montell. Geniously, he used this concealer from Too Faced (one of his absolute favorites) all over her complexion as an alternative to foundation. And as someone who has loved the actual Too Faced Born This Way Foundation ($39) for years, I'm excited by this time-saving prospect. "I typically need a high-powered concealer to hide any trace of exhaustion or a potential breakout," Byrdie's managing editor, Lindsey Metrus, explains. "Tarte's full-coverage formula doesn't crease, and it hides just about every imperfection possible." And it's beloved by Byrdie all around. Hallie completely agrees. 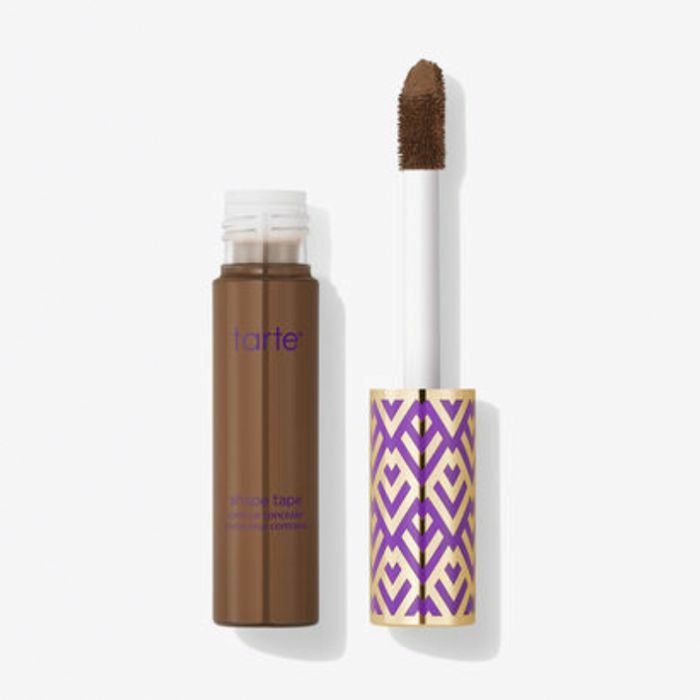 "I use Tarte Double Duty Beauty Shape Tape Contour Concealer ($27), which never, ever creases or budges. It's basically like a mask for dark circles." 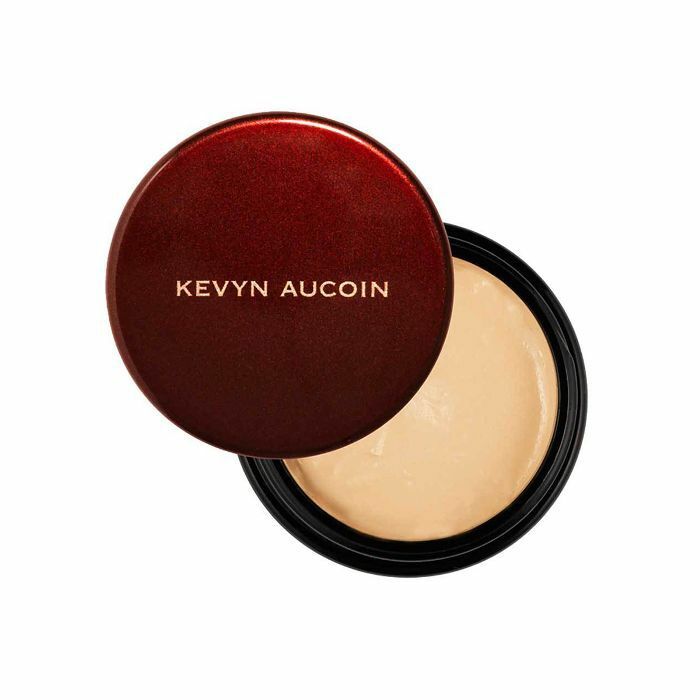 I never know whether to call this sultry little pot from Kevyn Aucoin a concealer or a foundation (because I use it as both), but I'm obsessed all the same. I first discovered it after Glamsquad makeup artist Alyna Ajere used it on me during a press trip with Kenra Professional, and after posting a photo on Instagram, I'm not sure if I'd ever received so many DMs about my skin. That being said, it's a little tricky to apply, so after obtaining a jar of my own, I asked Ajere for her exact play-by-play. "With this product, less is more, and a damp Beautyblender spritzed with some rose water is key. I start with three small dots on the forehead and cheeks. Then, I use the Beautyblender to buff it carefully into the skin. Depending on how much coverage you want, you can always go back for more. Afterward, I'll set it with powder."